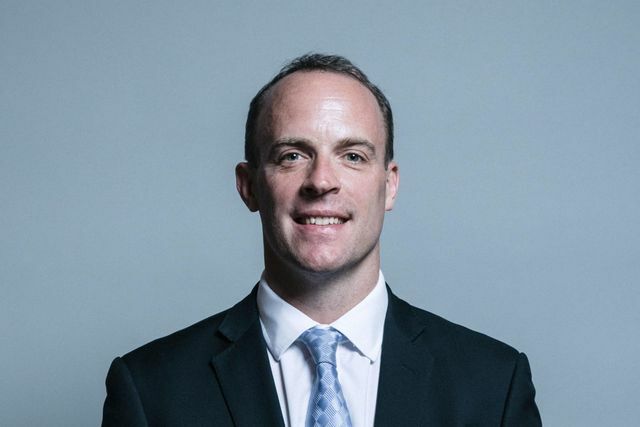 Justice Minister Dominic Raab has said that now is not the right time to reform marriage law. In a letter dated in September, he said the family justice system ‘is under significant pressure at present from a sustained increase in public and private law cases’, which the government is trying to alleviate. In December 2014 the government asked the commission to review the law governing how and where people can marry in England and Wales. The commission published a scoping paper a year later, which concluded that the current law is ‘outdated, uncertain and needlessly complex’. However justice minister Dominic Raab told Professor Nick Hopkins, a law commissioner, that ‘now is not the right time to undertake further work on such fundamental reform’. Naming a cockroach after your ex?